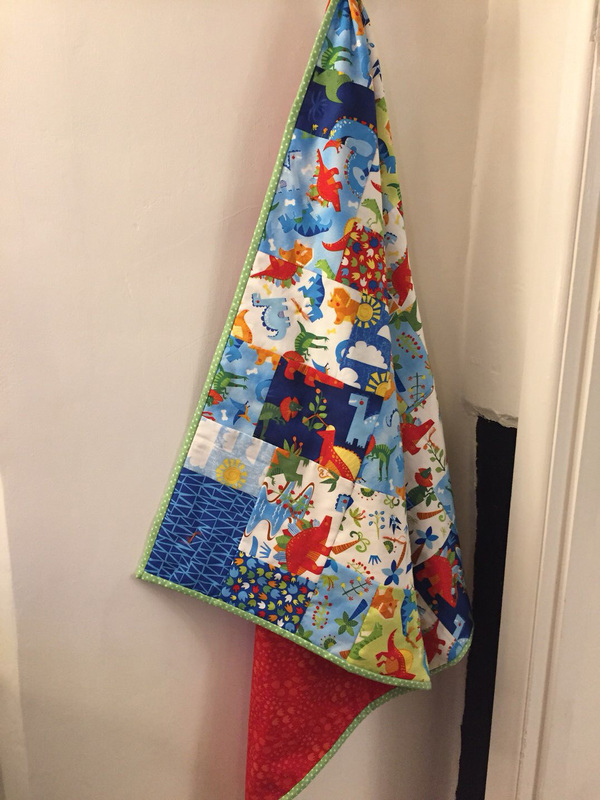 I’ve taken the plunge and opened my first children’s and baby’s quilt shop on Etsy! 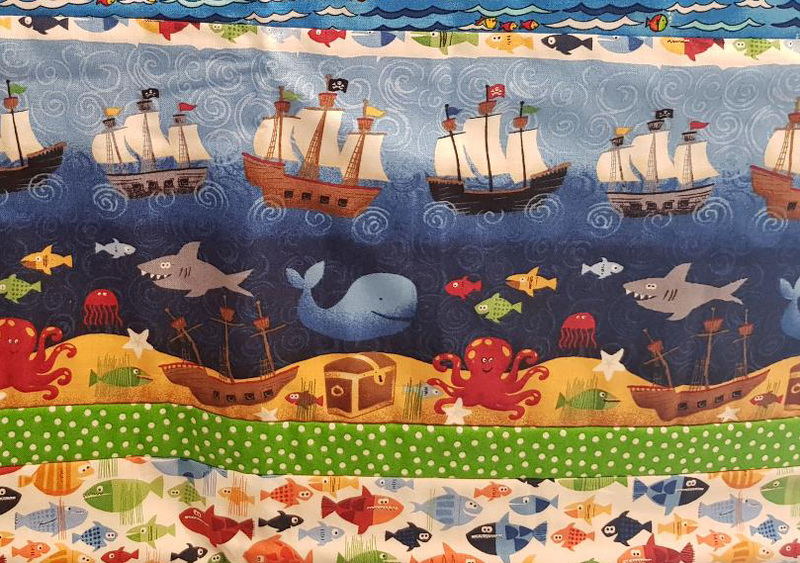 Some of you that have been with me since the beginning may know how much I enjoy making quilts in my spare time. 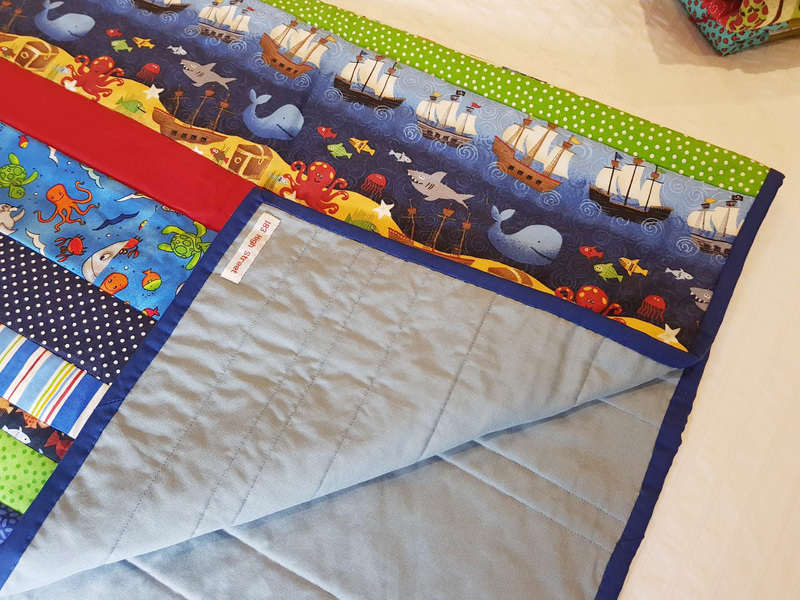 I’m focusing on making stylish and fun blankets for children and baby’s. My point of difference will be high quality, using bold colours and what I think will be a reasonable price. 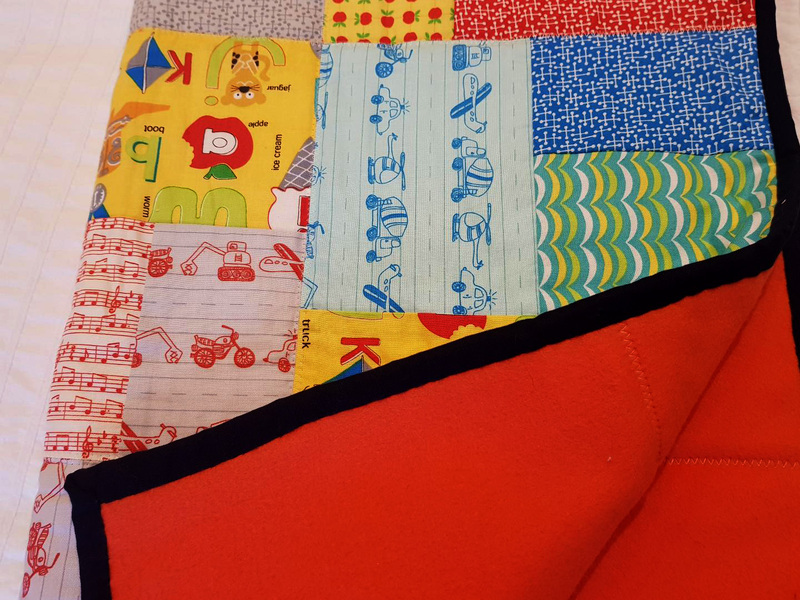 I guess I’ll soon know if it’s not 🙂 Every blanket will be unique and I’m planning on offering bespoke designs, including integrating names into the design of the blanket. At the moment I only have my Etsy store, but plan to have my own web site up soon and I’m planning to share my wares at the local craft exhibitions. 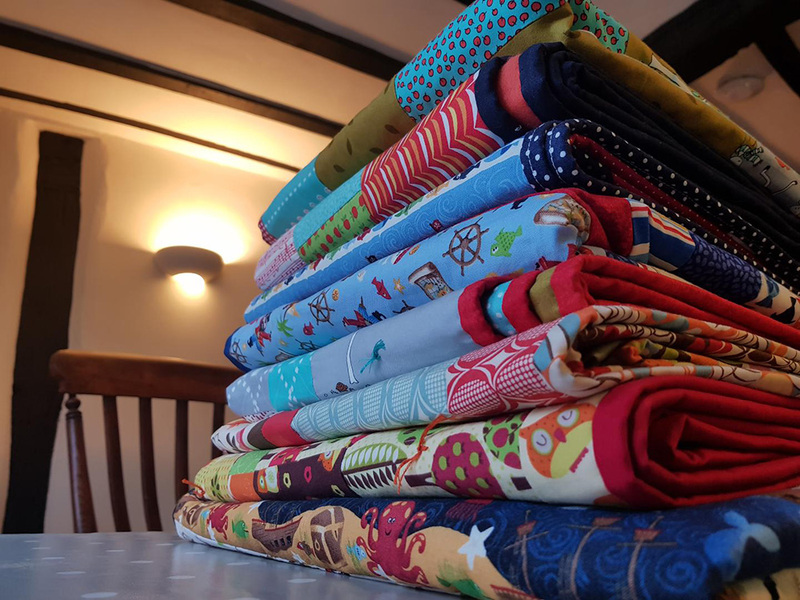 So if you have a moment I’d be very grateful if could take a look at my store and let me know what you think … all feedback gratefully received. Also if you could Share with your friends on social media or otherwise that would be fantastic! It’s been three months since I last posted (apologies to my readers) but much has happened with the cottage! We knew it would be a steep hill to climb but we’d no idea just quite how high! As we started to peal the layers back and reveal the heart of the house it rapidly became clear we would have to make good the interior fabric of the building which meant removing pretty much most of the interior of the house and starting from scratch. It’s the only way I could be confident the house would be safe. 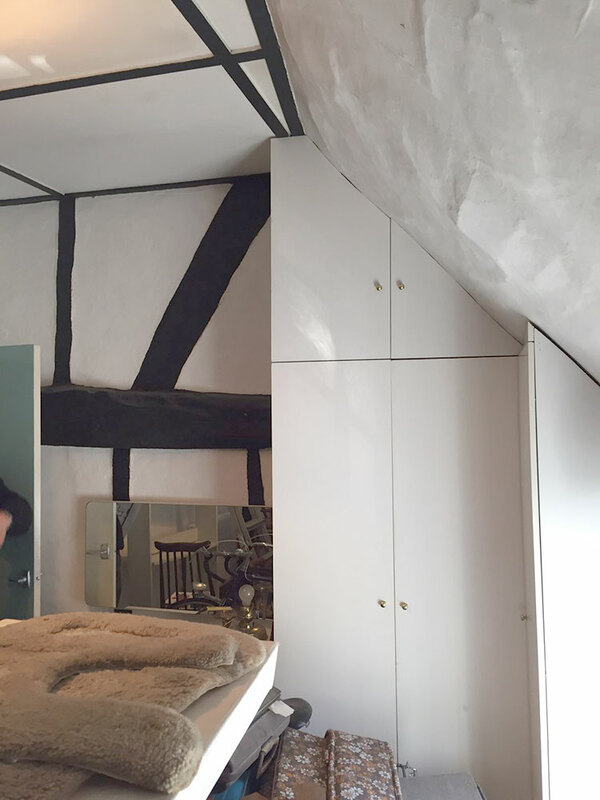 First job, we had to remove the fake cupboards and nasty melamine wardrobes which seemed to be everywhere so we could reveal the beautiful beams which are synonymous with buildings of the period. The back and left side walls were hidden behind nasty melamine cupboards … now we can see them in all their glory. 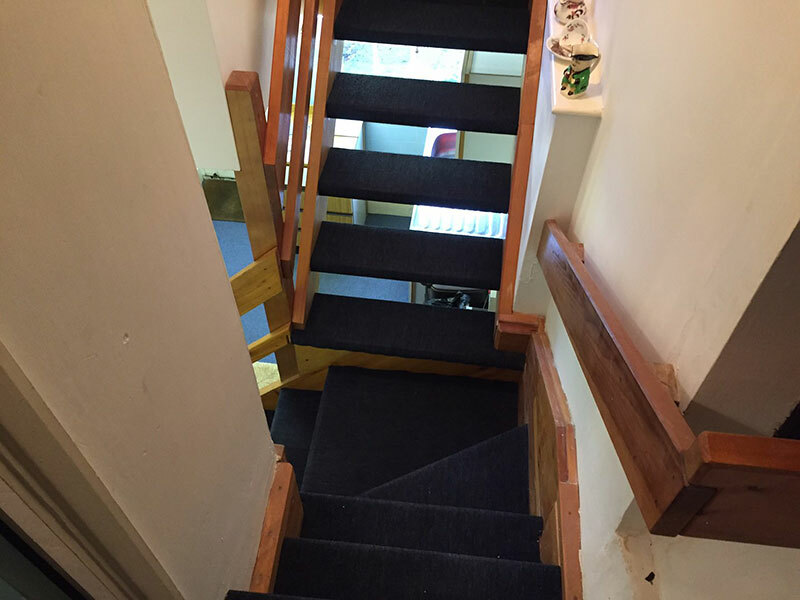 Next the carpets all came out as they all had that musty smell followed rapidly by the bathroom suite. The floor was clearly sagging under the weight and I was convinced it would collapse and that wasn’t a risk I was prepared to take. The bathroom was where we made our first significant find … but more on that later. First, I need to explain the basic structural makeup of the cottage. The original part of the house is the oldest and was built around 1650. In the 70’s a rear extension was added across the back of all the cottages in our row, which added a kitchen and a second bedroom. 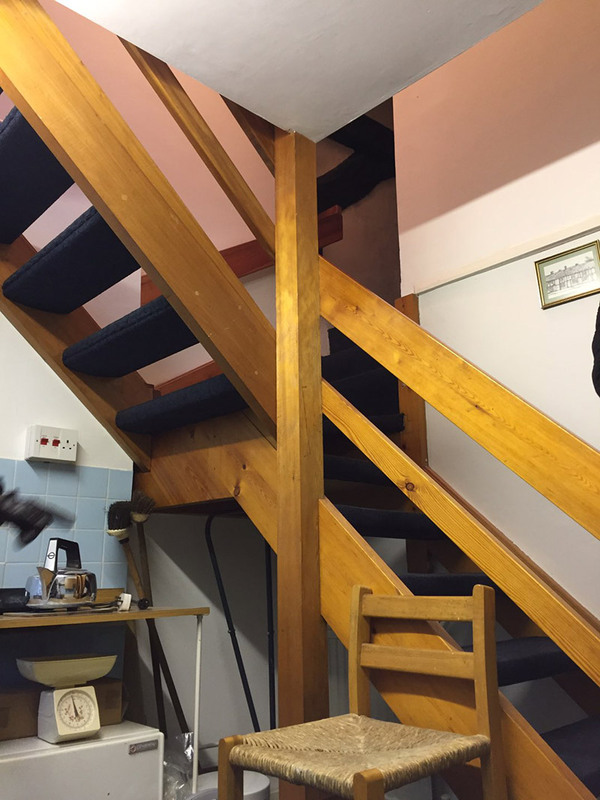 It’s clearly visible when you stand at the rear of the cottage and it’s the rear of the cottage I made my second discovery … unchartered loft space! 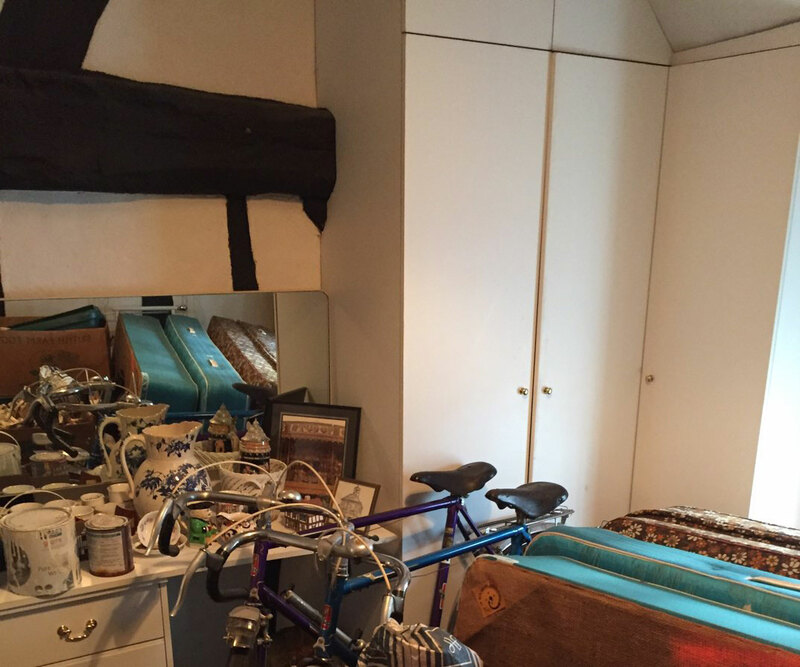 Anyone that has or is living in a small space will understand the significance of a loft … Storage! So, first jobs was to cut a hatch in the ceiling in the back bedroom to gain access. Have to say I was more than a little excited to see what was in the loft. But rather than any priceless paintings I did find what was the original roof at the rear of the house basically still intact. The tiles had been removed but the roof joists, what appeared to be roofing felt and timber batons, were all still in place. I can only think cost to remove was an issue or possibly the conservation officer insisted the original roof should stay. Anyway, back to the bathroom. On closer inspection, the walls were all hardboard on a softwood frame which didn’t make for a great surface and looked terrible. So, we decided to strip them all out and replace with plasterboard. 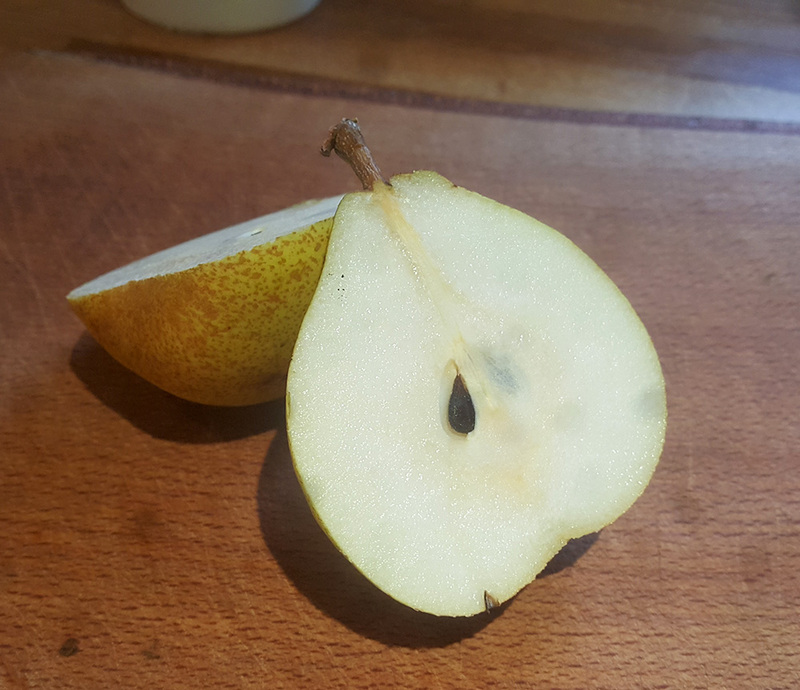 It’s at this point we made our first nasty discovery! One of the original rear support beams had rotted right through due I suspect to rain running down the original roof at the back of the house. ☹ We were going to have to do something about that and pretty fast given it was being held up by a few pieces of old 4″ by 2″! Next time I’ll share with you how we went about fixing it which was easier that I first thought. Having had one nasty surprise I thought it wise to strip the rest of the walls in case there were other nasty surprises lurking! .. and unfortunately I was to be proven right. This was just the start! Next time we’ll share how we found out the floors were rotten … and how we discovered we had a man hole cover in the middle of the kichen! Please to report we completed on our purchase of our little renovation project on the 19th April! I rushed home from work full of anticipation and tinged with just a little trepidation of what was ahead of us. 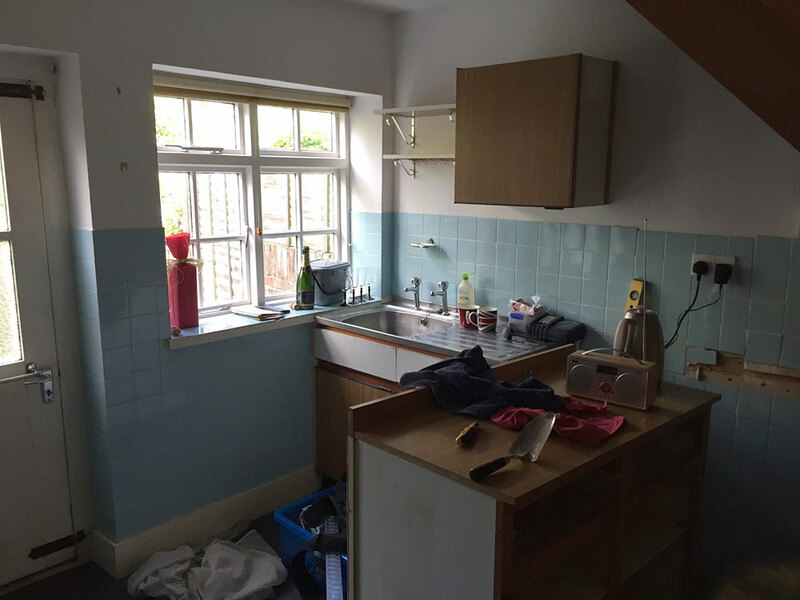 As we’d seen the property before purchase there were no real surprises, other than we hadn’t seen the house without any of the previous owners things inside. Now we could view it in all its 16th century charm! As I stepped into the cottage it looked a bit grim if I’m honest. 70’s built in wardrobes made from white Formica board everywhere, floors creaking and sloping in pretty much every direction. Signs of damp in the upstairs rooms … the only way I can describe this little house is it felt unloved. A quick look in the loft reveals no party wall between our house and next door which I’m told is illegal and will need to be resolved asap. 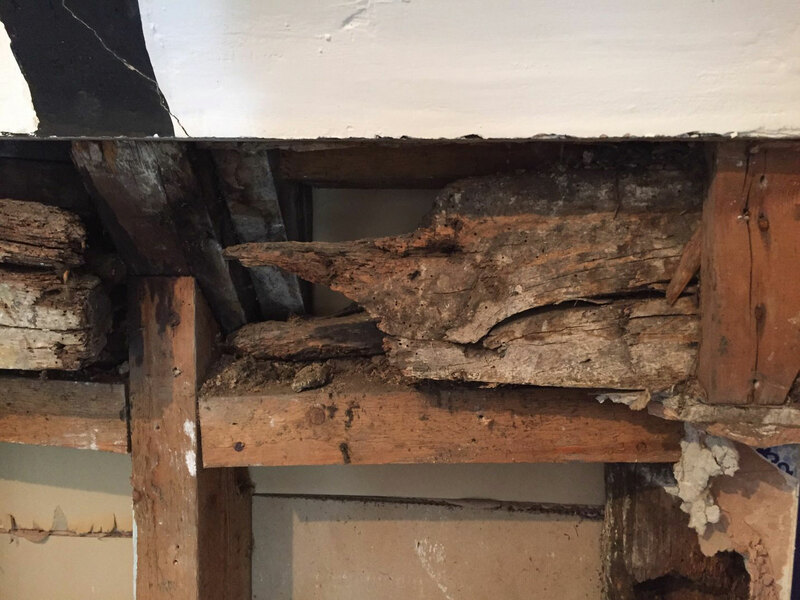 The roof appears to sit on two enormous timber joists which were cut from old trees at the time the house was built … which probably dates the timbers to over 600 years old. 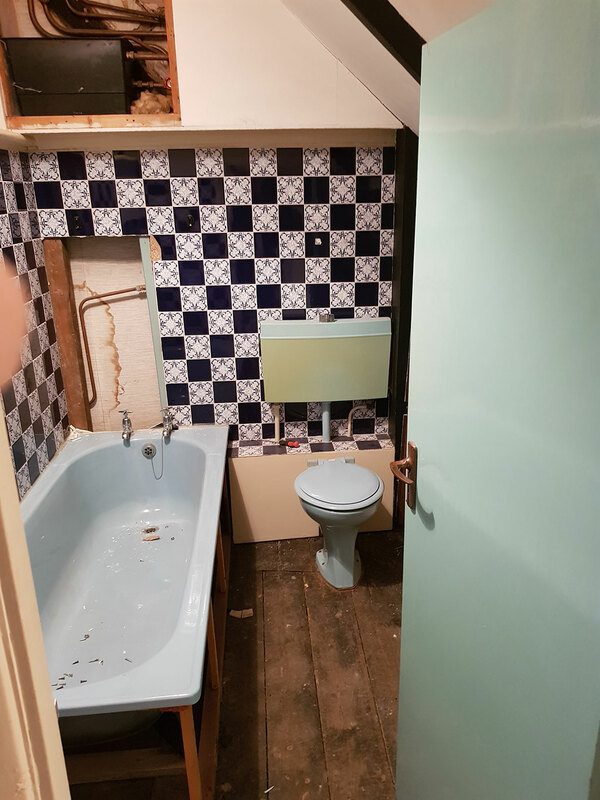 In the bathroom is a bluish green suite which I’m not sure I’ve seen before … and the floor underneath the bath is at least 3 inches lower than the rest of the floor. I suspect it has little in the way of support hence the floor has sagged over the years. The hot water tank is brand new but it will be going as we’re replacing the entire system with a new combination boiler. Reason being we can free up the space for storage which is at a premium in such a tiny house. The kitchen is … well … pretty basic. 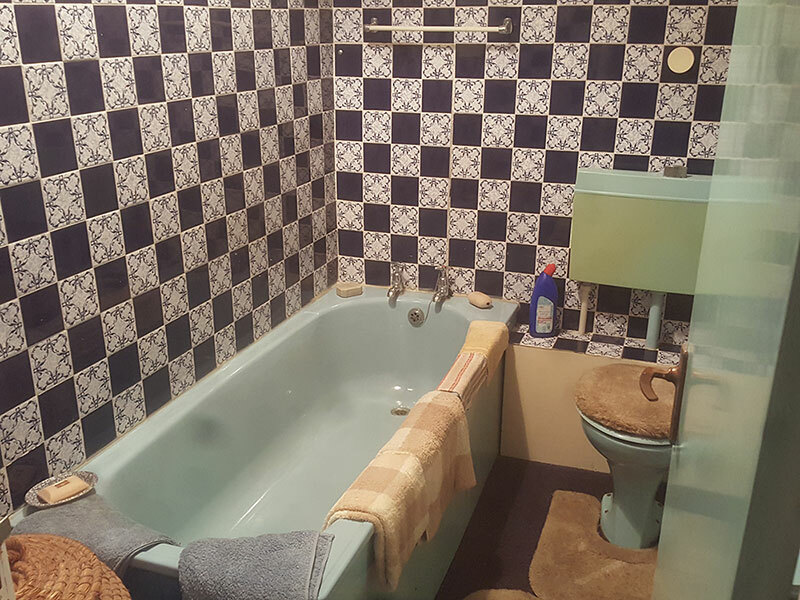 The units are left over from the 60’s and the floor is made up of hideous blue carpet tiles. 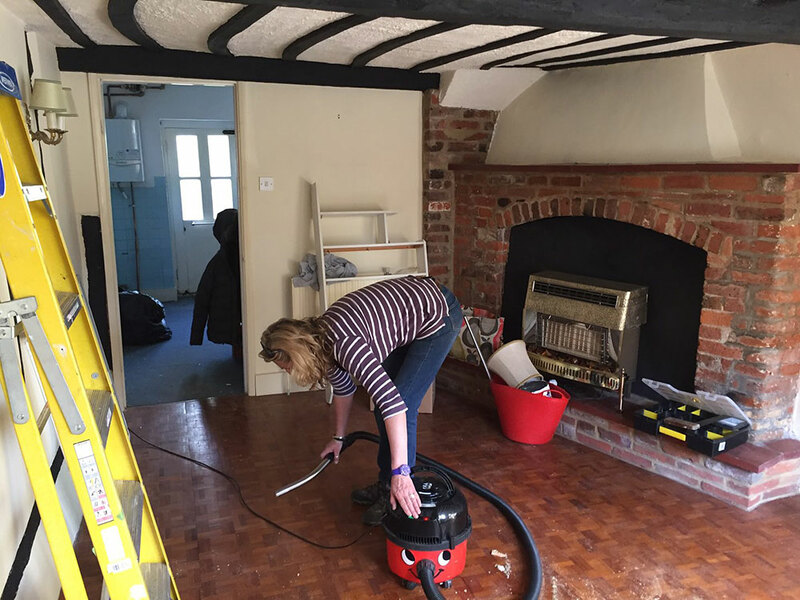 Pulling one back reveals an old brown and white chequered lino tiled floor. I’d rather hoped we might some original flag stones, but appears to be solid concrete. Ah well … we can dream. The walls have a light blue tile which has seen better days .. and right slap bang in the middle is a 70’s open plan staircase. Moving on to the living room it has a beautiful old fireplace which has been blocked off and a gas fire stood in front. Can’t wait to rip that out and see what hides behind. 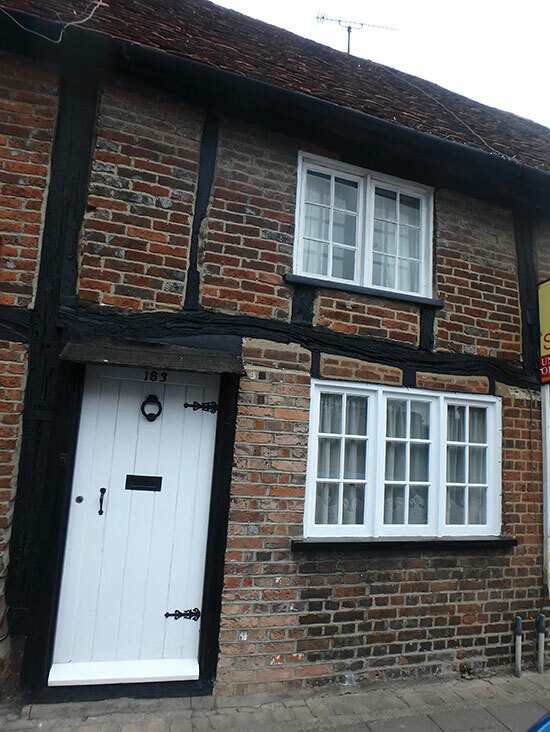 Wow … clearly there is much to be done if this little cottage is to survive another 400 years. But the good news is we have a plan and work has already started. We’re going to strip the house back to its bare bones and put it back together again hopefully creating a beautiful little period home. Good news is we’ve already made a start and although progress is slow we’ve recorded everything in pictures and we’ve also recorded some video for a series we plan to put out on YouTube this summer. 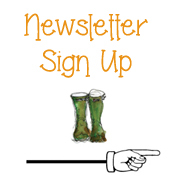 Oh and if you’d like to know more about any aspect of our little restoration send an email to ruralgardeners@gmail.com and we’ll be happy to share. It’s been a few weeks since we announced our little project and so much has happened in the last few weeks. But before we get to that here’s a little bit about the house itself. The estate agent described it as a “charming Grade 2 listed cottage with many original features and offers a tremendous opportunity to create an individual charming character house” Well, in spite of what people say about estate agents … on this occasion they were pretty much spot on! 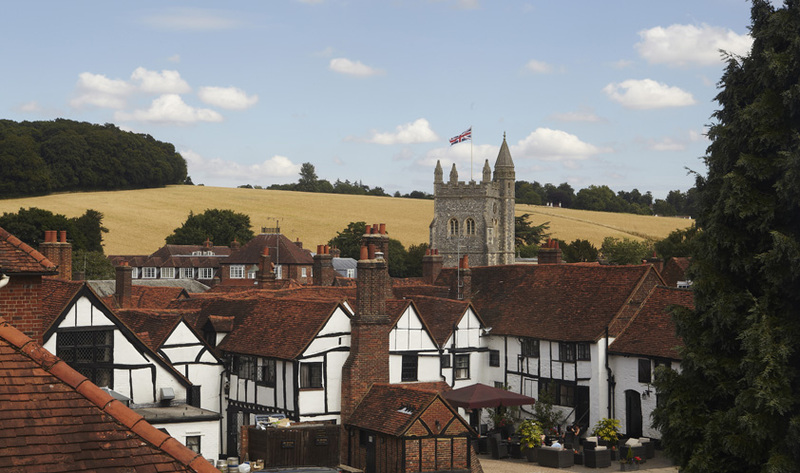 The cottage is in Old Amersham which if you don’t know is a lovely little market town in the heart of the Chiltern hills. 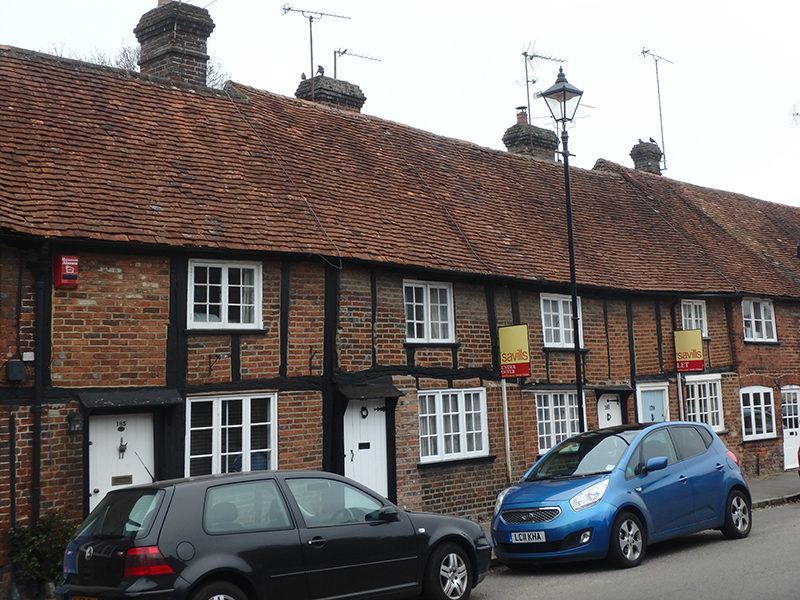 Most of the local property is old and built using timber frame construction. On researching the property it looks like it was built around 1740 and is considered one of the older property’s in the area. 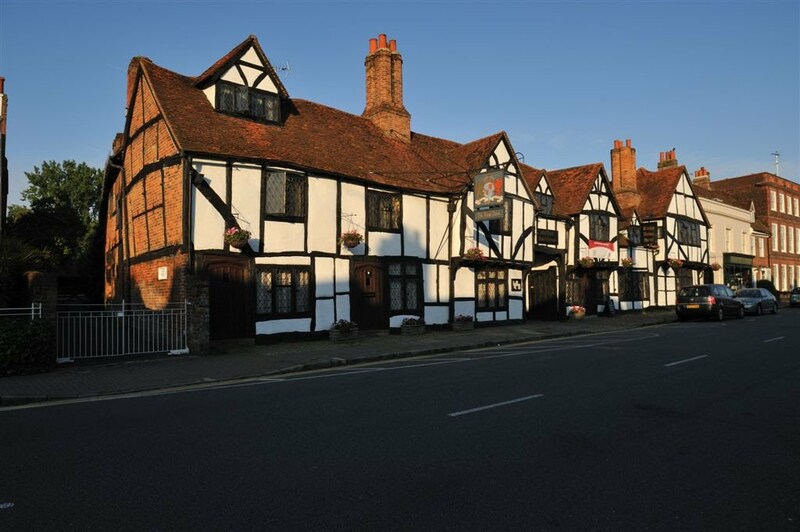 There is a lovely Market hall which apparently dates from 1682 and more recently is known for the Kings Arms pub which featured in the film Four Weddings and a Funeral. So how did we find the house? Well, it was a warm sunny Saturday morning in January and we were taking Angus on his regular morning walk to the local park when we spotted a ‘For Sale’ sign go up on this charming little cottage in the high street. We’d been looking for a small renovation project for a while. Nothing too ambitious, just enough for the two of us to get our teeth into. So we took a closer look and found it was a typical mid terrace period property with a modest garden, at the end of which was a beautiful crystal clear river. Looking beyond the river was the local cricket field complete with local pub. Just heavenly. The viewing went well but it was clear this lovely little house was going to be a challenge, not least as it had suffered from major water ingress at some point probably leaky roof which had left a nasty stain in most of the upstairs ceilings. 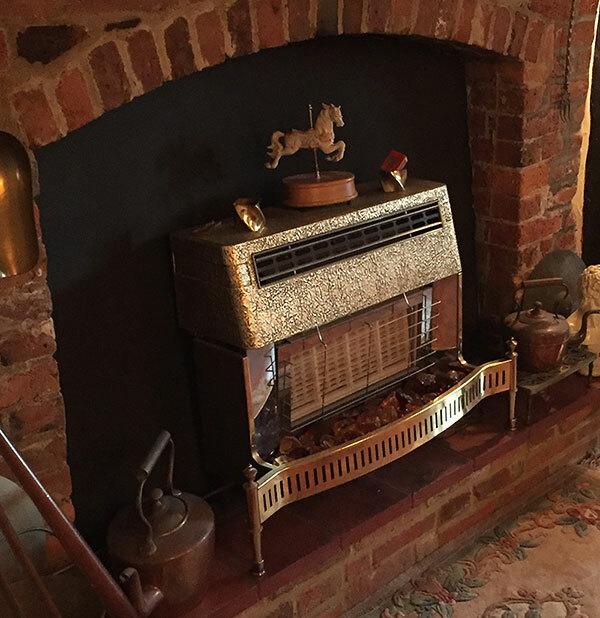 Aside from the challenges brought on from the age of the property it had an open plan staircase probably from the 70’s and a large inglenook fireplace (with bread oven apparently) which had been boarded up at some point and replaced with a gas fire. 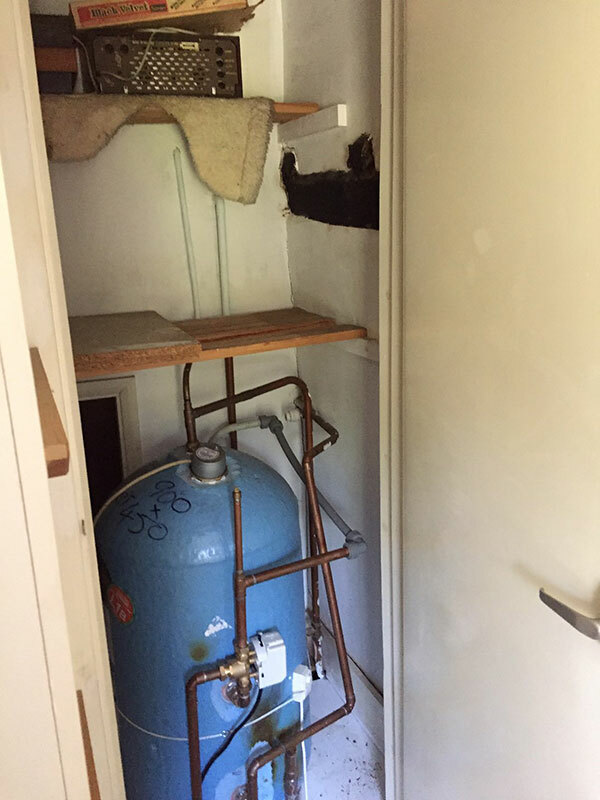 The boiler was in need of urgent attention and the heating system needed replacing. There was no time to lose! We had to put an offer in as houses in the high street rarely come up for sale… and almost never within our budget. Monday morning came and I picked up the phone to the agent and put in an offer. After haggling for 10 minutes we settled on a price! Job done … or so we thought. We commissioned a structural survey report and much of what we feared came true. 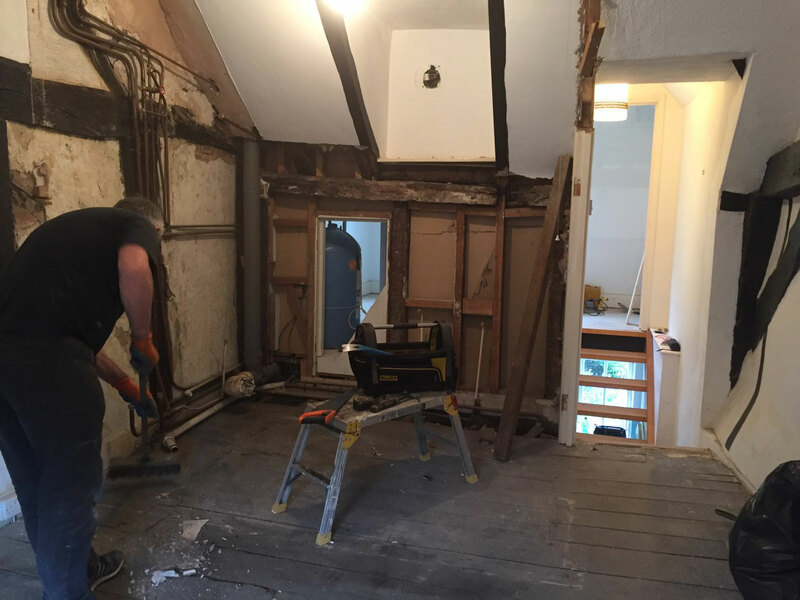 This is clearly going to be a slightly larger project than we first thought but we are determined to get this beautiful little house back to its former glory. As soon as we have the keys we’ll post another update around how we plan to approach the project. 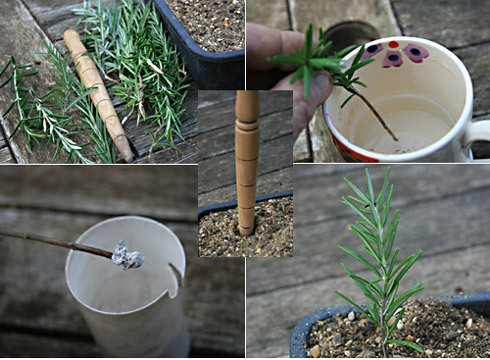 You may remember a while back I posted a piece back about how to propagate your own rosemary plants from cuttings. Well it proved very popular and still today is one of the most frequently read posts on the site. But what I didn’t appreciate at the time was this lovely, tasty, flavour some little Mediterranean herb called Rosemary has very special health benefits. 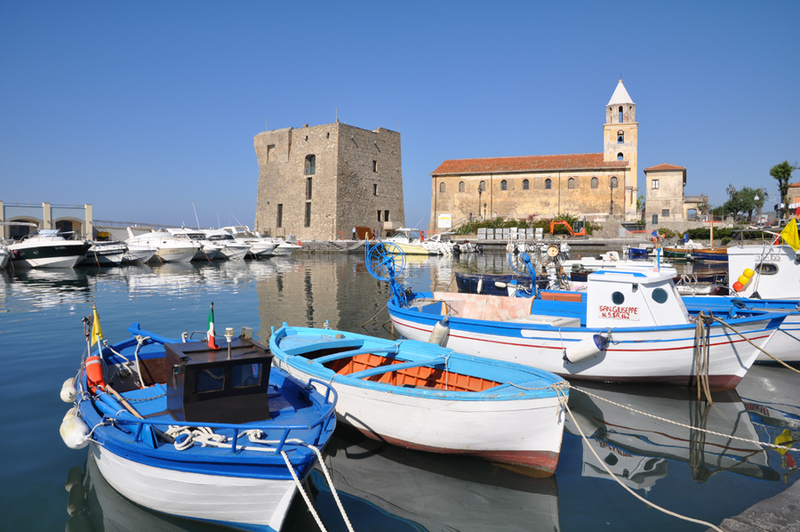 Apparently, in the small coastal village of Acciaroli in Italy the villagers appear to live on average much longer than the rest of us. The facts suggest many live well past their 100th birthday and stay free of many of the debilitating diseases the rest of the world suffers. When I read this I just had to dig a little deeper and find out exactly what was behind all the excitement! I discovered the main stream media (including the BBC) have reported on this before and several of the broad sheets such as The Times no less! Turns out that there are compounds in Rosemary that can affect memory performance. But why is it the people of Acciaroli live so long and appear to be in good health? Well when researchers looked a little closer they found a key element in the diet of the villagers was Rosemary … and lots of it! Rosemary has anti-oxidant properties and is an anti-inflammatory. I even read one article where they suggested it has anti-carcinogenic properties and protects against dementia and alzheimers. Of course it goes without saying I’m no expert, but if you research it online you’ll find plenty of evidence to back up the theory. If you don’t grow rosemary in your garden, then give it a try. You can grow it in the borders, or make a hedge from it, or even better grow a few plants in clay pots on the patio. 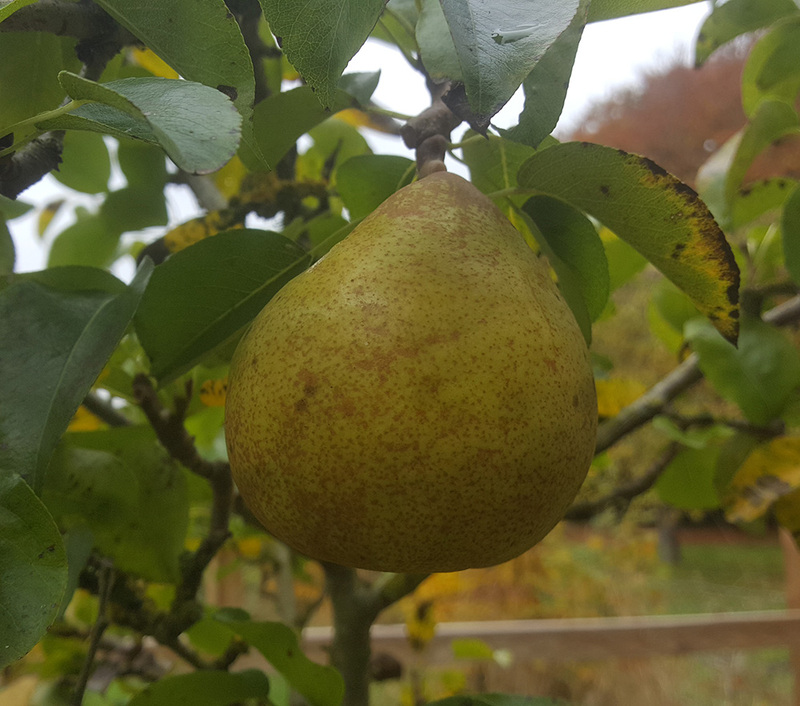 They like free draining soil and will stand dry conditions to a point, but try not to let them dry out too much or they’ll simply wither and die. 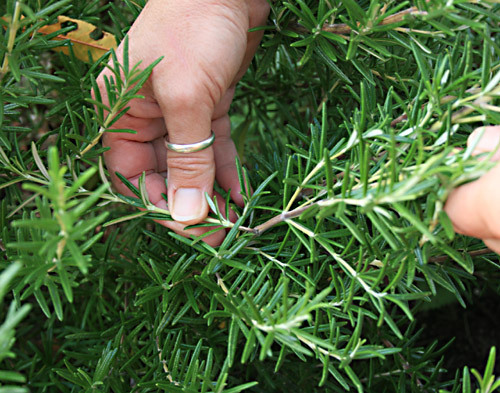 If you’d like to know more about how to propagate your own rosemary plants from cuttings you’ll find all you need to know here. Go on give it a try this summer and feel the benefits that the lovely people of Acciaroli in the province of Salerno enjoy every day of their lives. I mentioned in my last post that we would have some news … well the time has come to reveal all! 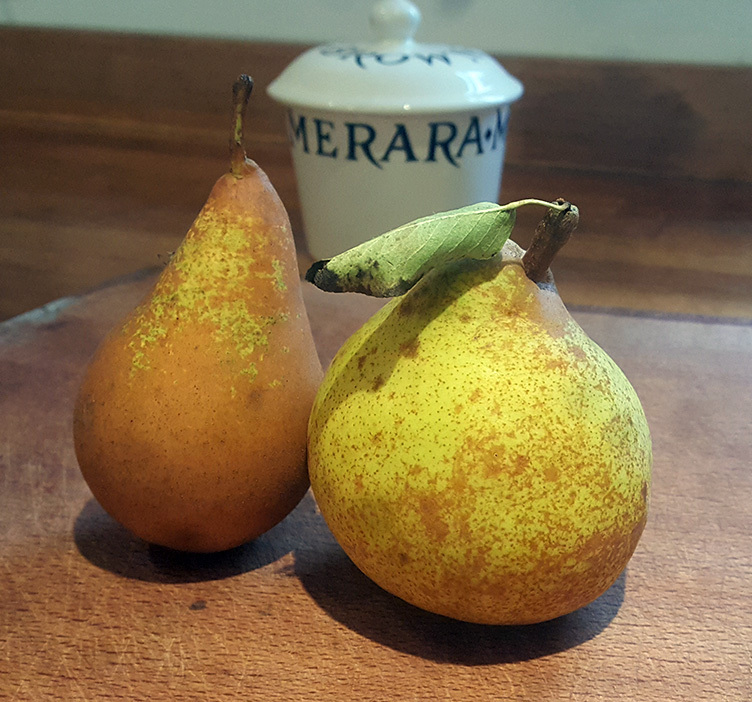 Since we started the blog we’ve had over 600,000 visitors to Ruralgardener and over 200,000 views on our YouTube channel. It’s been an amazing ride and when we started we didn’t think anyone would be particularly interested in what we’d have to say. But the emails and kind words we’ve received has been … well overwhelming to be honest. So a MASSIVE thank you to everyone that has visited the site and hopefully we’ve been able to inspire you just a little. Now for our news. 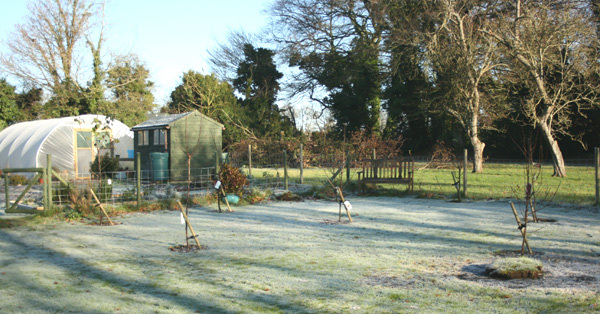 We’ve moved out of our garden paradise in Hampshire! 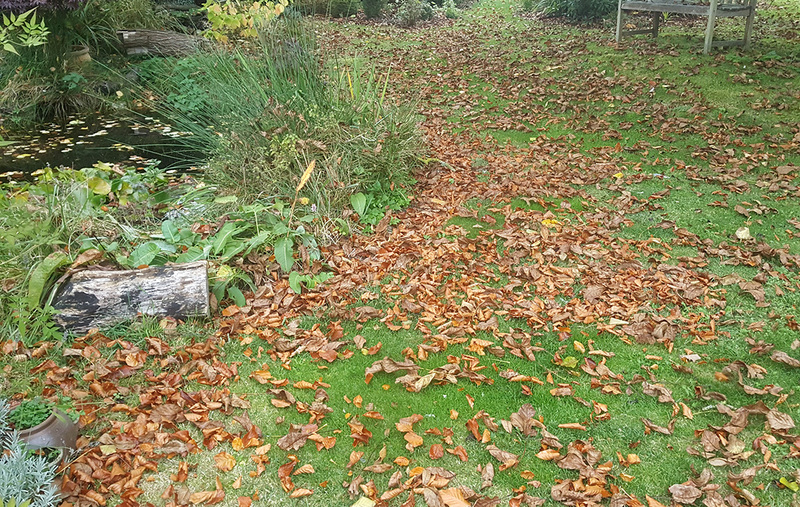 Yes, after spending the last 8 years creating a most beautiful garden we’ve upped sticks and moved back to leafy Bucks. We’ve found ourselves a lovely 16th century cottage (Grade 2 Listing) that to be honest has seen better days. It’s in a gorgeous location and we’re really excited about what will emerge as we go forward with the project. But most of all we can’t wait to share our story with you all as we work through the restoration. We’re due to move in around the end of March early April and the renovation will kick off pretty soon afterwards. We’re going to be renting a house while the restoration work is happening and will be posting to the blog as often as we can … hopefully once a week. There’s even talk of a video diary. 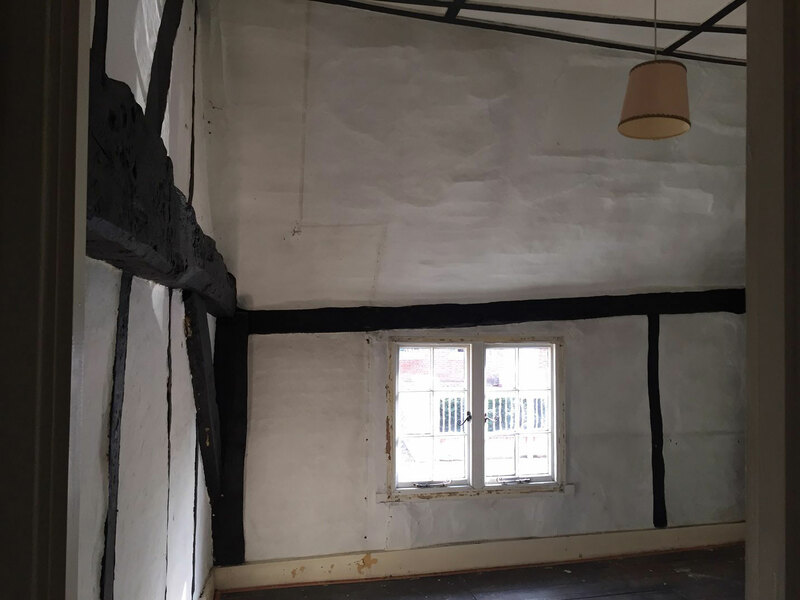 We’ll share the trials and tribulations of a period property renovation including how we tackle the conservation officers, work with the space we have and at the same time stay calm. It isn’t going to be easy, but hey nothing in life is that easy, hard work and application should win the day! For those of you that were inspired by our building projects, well there will be plenty to see and to follow along with But despite everything it feels like it’s going to be the most wonderful adventure and we are both just a little sad to leave Hampshire behind. Wonderful time was had by one and all. PS. I heard an interesting fact about Rosemary (the herb) the other day … apparently has amazing healing properties .. anti carcinogenic apparently. I’ll share the details in my next post. Take care now.